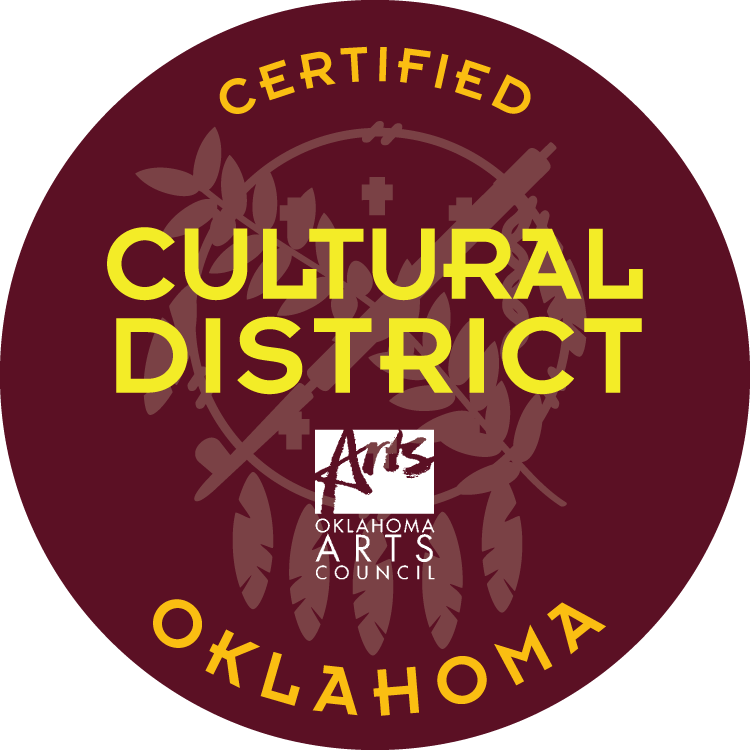 The Paseo Arts Association (PAA) is a non-profit, 501(c)(3) organization located in the heart of Oklahoma City's Paseo Arts District that provides a unique environment for the visual, performing and culinary arts. 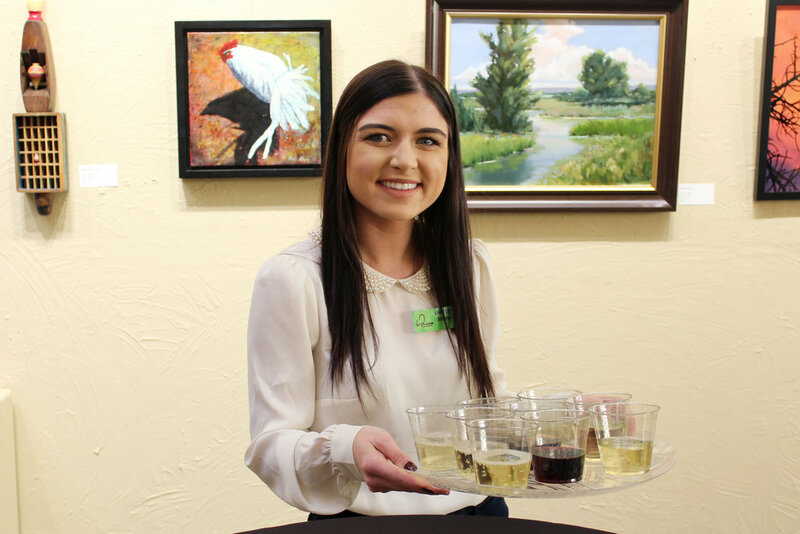 As the non-profit of the Paseo Arts District, the PAA manages a gallery (Paseo Art Space), the Paseo Arts Festival, First Friday Gallery Walks, Paseo Arts Awards Dinner & Auction, educational programs and more. The primary focus of this internship is to provide students with practical job experience with a non-profit. Students working as interns gain skills and experience over an extended period of time (usually 3-6 months) with an hourly commitment of at least 8-10 hours per week. Scheduling is flexible and can be worked around class schedules, but intern must be available to fulfill his or her hours Tuesday-Friday between 9am-5pm or Saturday 12-5pm. Extended hours on event days, including nights and weekends, are required. To apply, please email a cover letter and resume in PDF format with your name in the filename to Paige Powell at paige@thepaseo.org.